Gonda: A 30-year-old patient was allegedly raped by a nurse in a government hospital, police said. 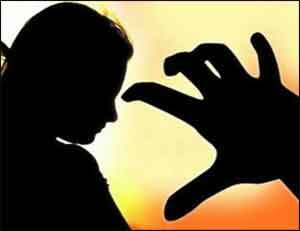 The woman, admitted in the isolation ward of the district hospital, was allegedly raped by the male nurse, Pushkar Kumar, last night, SP Umesh Kumar Singh said, adding the accused is absconding. The woman informed about the incident to the staff nurse when she arrived on duty this morning, after which the police was informed, the SP said. After taking her statement, the woman has been sent for medical examination, he said. An FIR will be lodged on the basis of the report and an investigation will be carried out, he said. Pushkar, who had been appointed in the hospital under outsourcing of staff, is absconding, he said. The victim belongs to Ranchi in Jharkhand and had been admitted by Government Railway Police, hospital sources said.